Fondly called Prison Bae by his fans, Mekhi Alante Lucky, 20, rose to fame when his mugshot went viral. Following the footsteps of Jeremy Meeks, 33, Lucky is now set to walk in New York Fashion Week, which will kick off on Sept. 7, Thursday. Between April 2016 and December 2016, Lucky was arrested has been arrested five times on various charges, according to Daily Mail. Among these charges are alleged breaking and entering plus resisting a public officer and alleged assault on a female. Lucky was also booked for a misdemeanor violations of his parole twice. In April 2016, he was arrested for speeding and driving a stolen vehicle. The felon-turned-model, who is 5 feet 10 inches tall, hails from North Carolina. His right eye is blue while his left eye is brown because of his condition called heterochromia, which is a result of the relative lack or excess of a pigment called melanin. Heterochromia is either genetic or acquired. Approximately 20 percent of the world’s population is affected by the condition like Lucky. 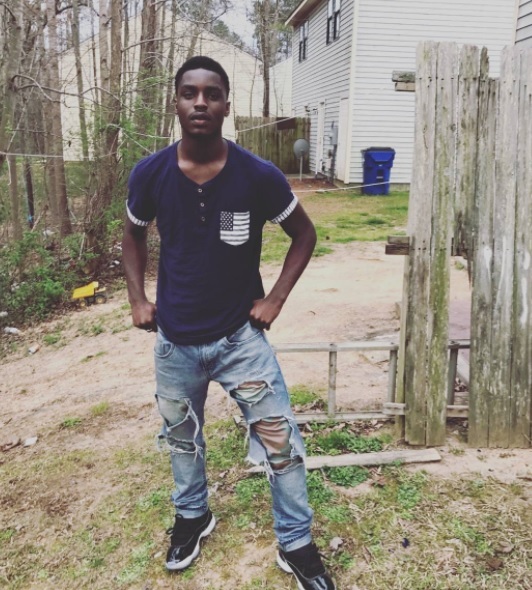 After Lucky’s mugshot went viral, he was signed with St. Claire’s Modeling Agency, which is based in Atlanta, Georgia. He has already done high-fashion shoots arranged by the agency. St. Claire’s Modeling Agency founder Demanti O’Bryant has nothing but good words about Lucky. The former told Inside Edition that the latter has “a clean slate” with him. This is not the first time a felon turned into a model because of a mugshot that went viral. 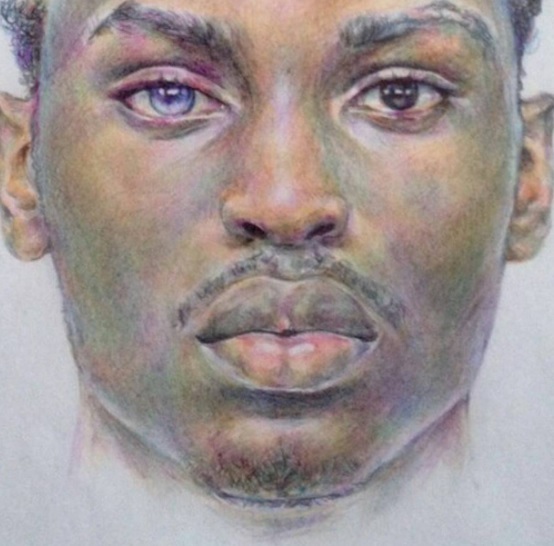 In 2014, Meeks was arrested on firearm charges and grand theft and his mugshot went viral. 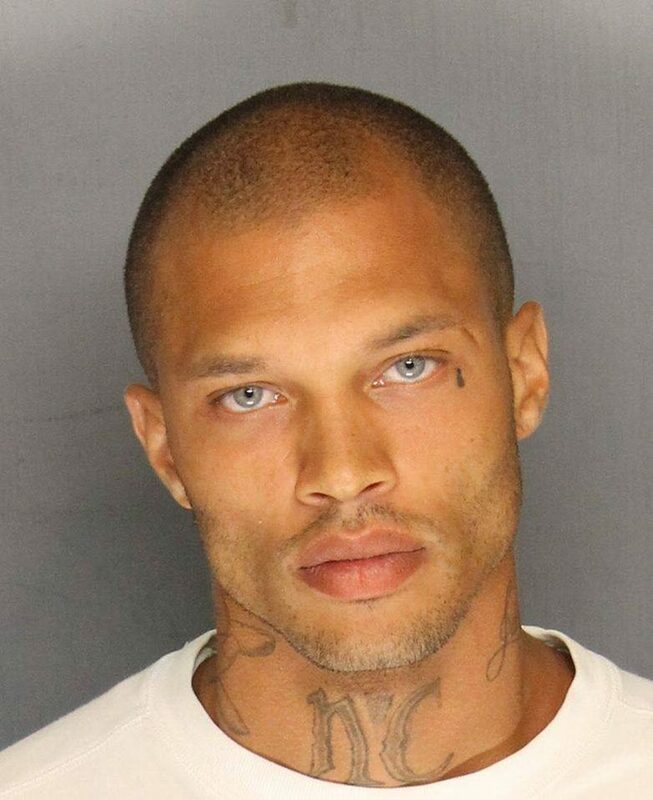 Dubbed Hot Felon, Meeks pursued a modeling career after his release from prison in September 2016. He has walked in fashion week in New York and Milan and is currently dating billionaire Sir Philip Green’s Chloe Green, heiress to the Topshop empire. Eminem, John Legend collaboration song about Donald Trump?